There have been several highlights over Gangemi Racing's career. 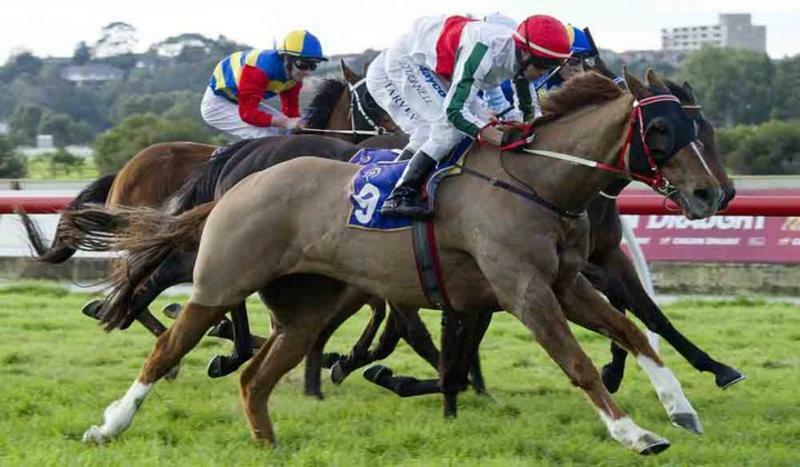 Some of our best horses include Werd, The Entourage, Iseethingsyoudont and The Underworld. 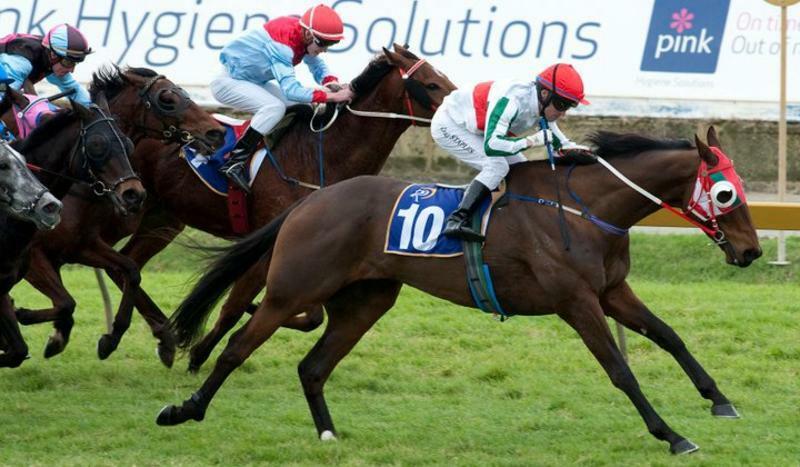 Our career highlights include 1st and 3rd Belmont Guineas. 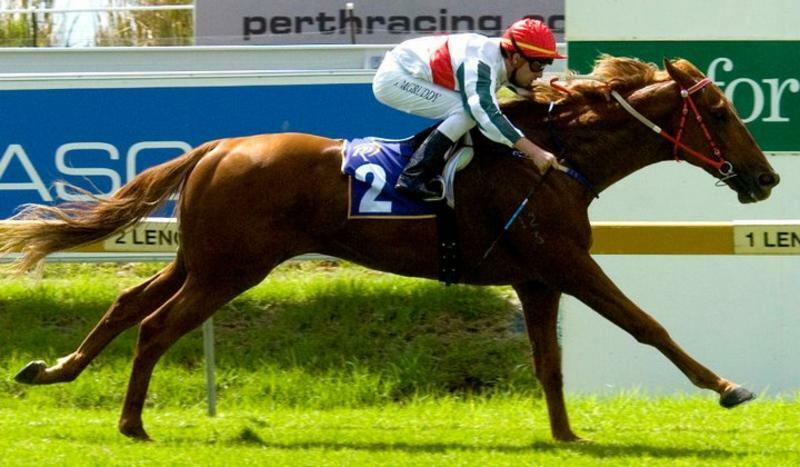 1st WATC Stakes, 3rd Group One WA Derby, Numerous stakes races (Werd). 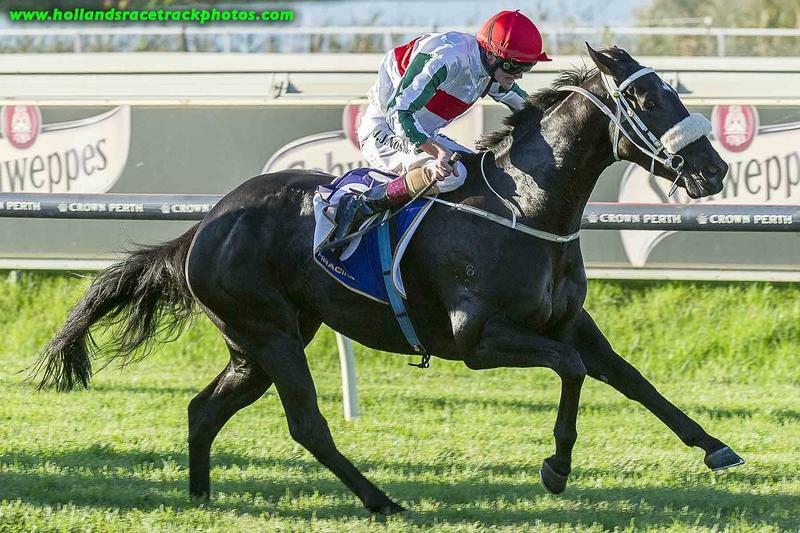 Group Race Glory for the Rock Star! 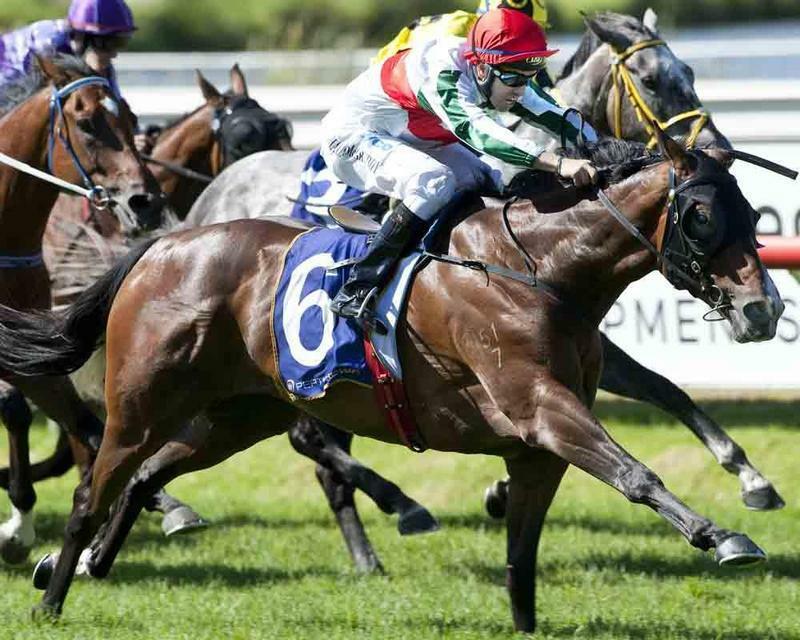 Rock Magic has produced an outstanding come from last victory in the Colonel Reeves Stakes (Group 3) over 1100m at Ascot yesterday against some of WA's best sprinters. 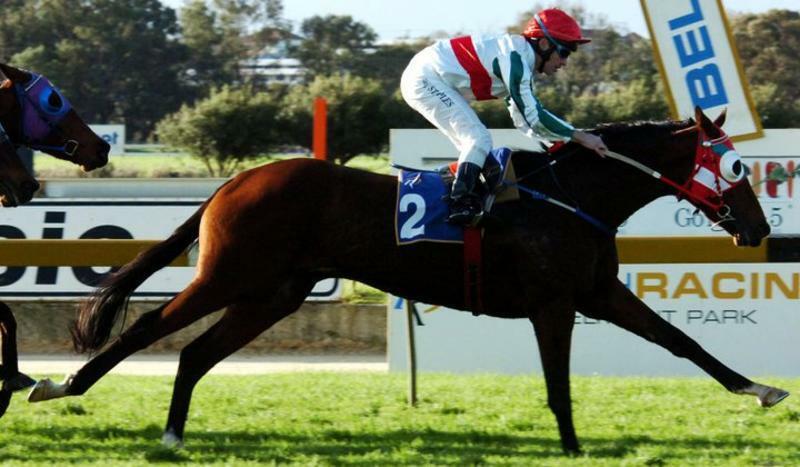 First up from a break, the stable had him "cherry ripe" for the race and he was brilliantly ridden by Jarrad Noske. 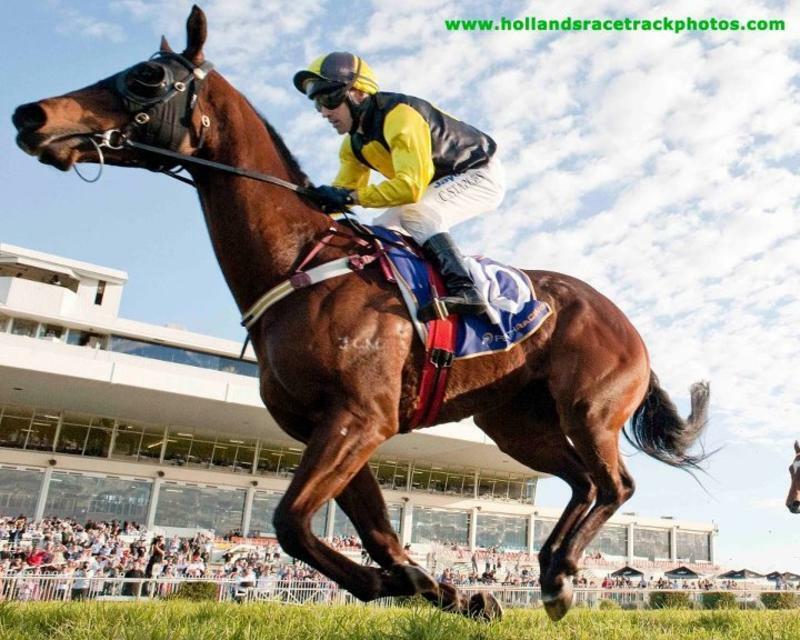 Settling at the tail after a missed start, Jarrad didn't panic and slowly worked him into the race out wide around the final bend behind outstanding sprinter Watermans Bay (2014 Winterbottom runner-up). When he let Rocky go down the outside, he claimed them right on the line in a beautifully timed run. 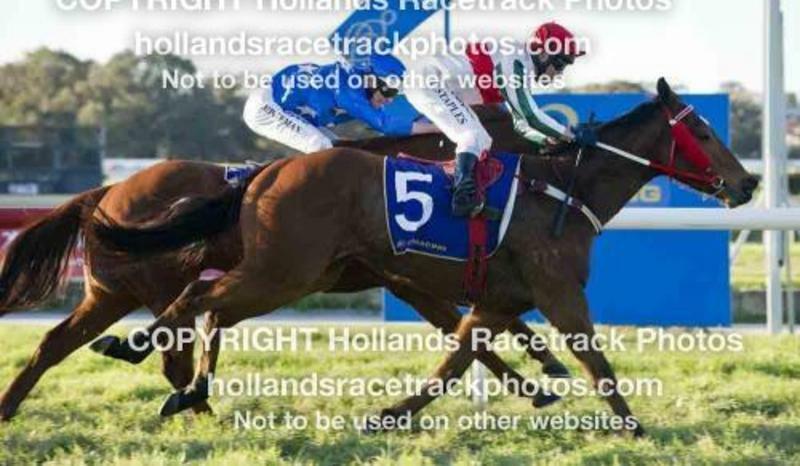 Most of the owners were right on the finish line to see him get up and to say they were excited was an understatement!! Even the commentator was talking about the sheer joy shown and how great it was for WA racing to see the passion of this great group of owners. It was a fitting reward to win a Group race for both Rocky and the Gangemi Racing team. 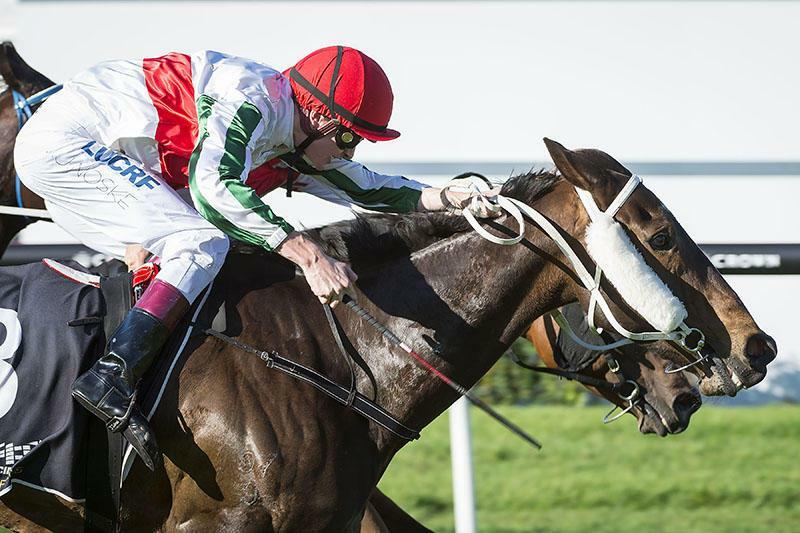 Trainer Chris, foreman Campbell and all the staff have done an outstanding job with the gelding since he was picked out by Michael and purchased from Arrowfield Stud. 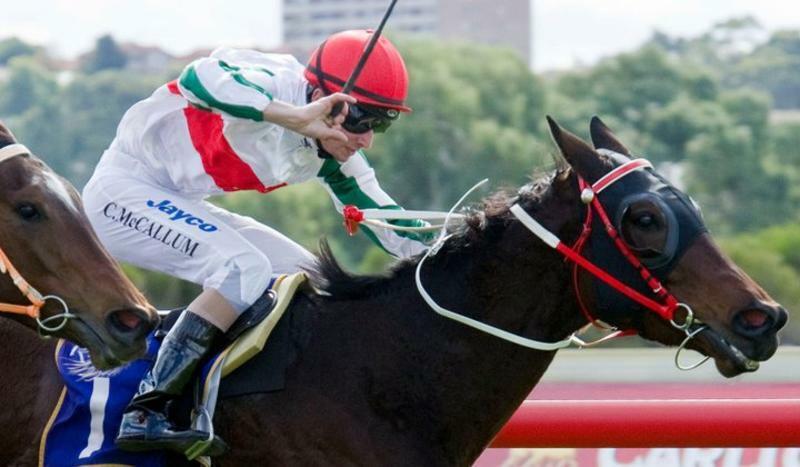 He certainly has gone to the next level and is now looking at taking another step up at his next start in the Group 1 Winterbottom Stakes. Let's hope we hear the cries of "Rocky Rocky" again in a few weeks time! Race Record: 48 Starts 10-12-7 A$582,825. 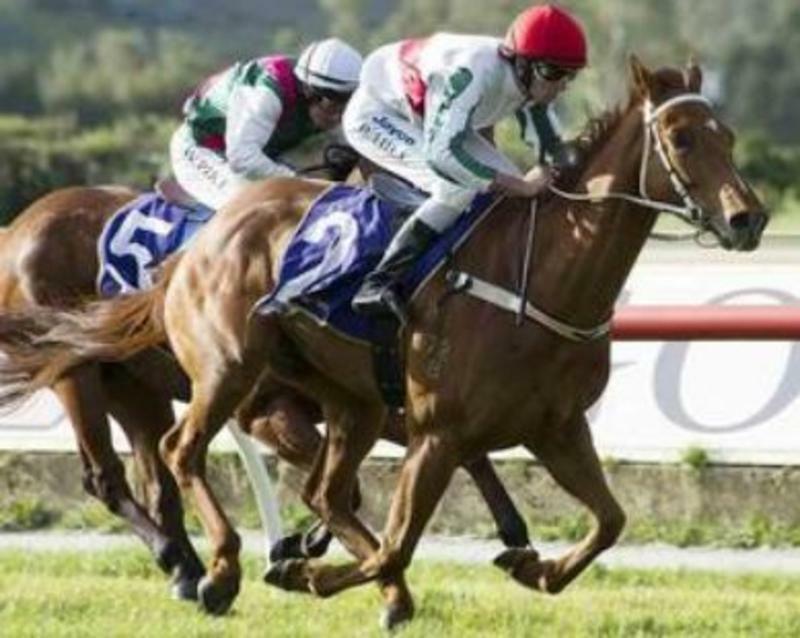 10 wins to 1250m, A$582,825, to 2011-12, WATC Stakes, L, Pinjarra RC Cannonball Hyundai H., 2d WATC Colonel Reeves S., Gr.3-twice, Goodwood Sprint H., L, Birthday S., L, Summer Scorcher H., L-twice, 3d WATC Belmont Sprint H., Gr.3, Cyril Flower S., L, RS Crawford S., L, Summer Scorcher, L, 4th WATC Colonel Reeves S., Gr.3. 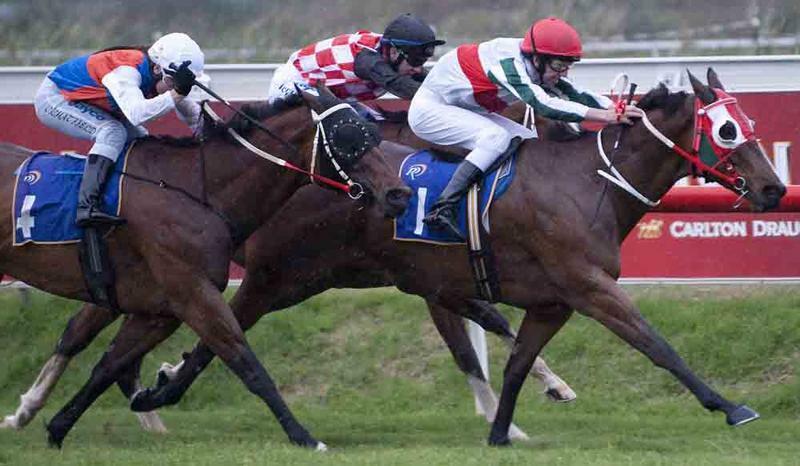 4 wins from 1400m to 1800m WATC Belmont Guineas, L, Playeronline.com.au H., Racingjobs.com.au H, LD Total Handicap. 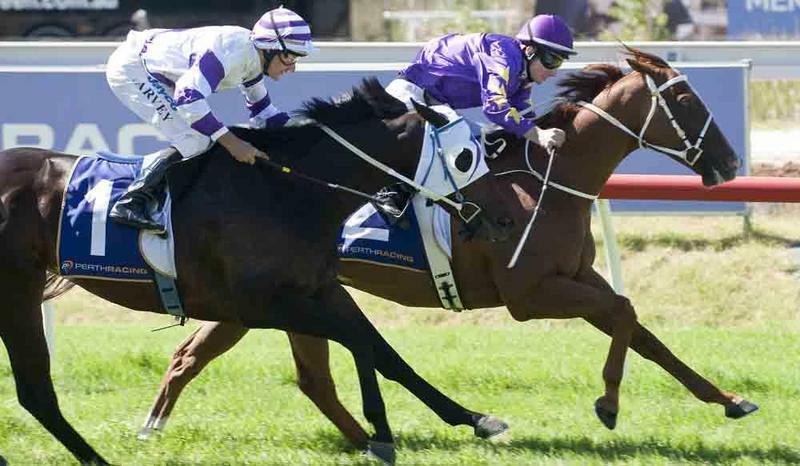 5 wins-1 at 2-at 1000m, 1100m, WATC Eat More Fruit 2YO P., Westspeed 3YO H., Ronald Kett 40 Year Membership H., Westspeed 3YO H., Playeronline.com.au H., 2d WATC S., L, WATC D'Orsogna Continental Meat H., Colorbond H., Go for 2&5 H., Westspeed 3YO H., Player H., Ozbet.com.au H., Pink's Bio-Degradable Remote Solutions H., Playeronline.com.au H., Carlton Dry H., Lord Mayor's Cup, 3d WATC PR Festival Club Sprint H., Westspeed 3YO H.-4 times, Drain Pave H., Playeronline.com.au H., Festival of Perth Racing H., MM Electrical Suppliers H.
3 wins from 1600m to 2200m, WATC Reap H., Strongbow Spark H., Pinkhealthcare.com.au H., 2d WATC Bullfrog International H., Sister Patricia H., Profiteer H., 3d WATC Derby, Gr.1, WATC St Leger, L, Subiaco Football Club Paddington Alehouse H., Perthracing.com.au H., 4th Kalgoorlie Cup, L.
2 wins at 1000m in 2011-12, WATC Magicmillions.com.au H., 3d WATC Westspeed 3YO H.
5 wins at 1200m, 1300m, A$120,150, to 2012-13, WATC Racing Radio 1206AM H.-twice, Merrywell H., Happy 60th Andrew Page H., 2d WATC Crown Lager H., Tabozbet.com.au H., 3d WATC HPM Legrand H., Auto Classic Motorcycles H, Bendigo Community Bank Sprint. 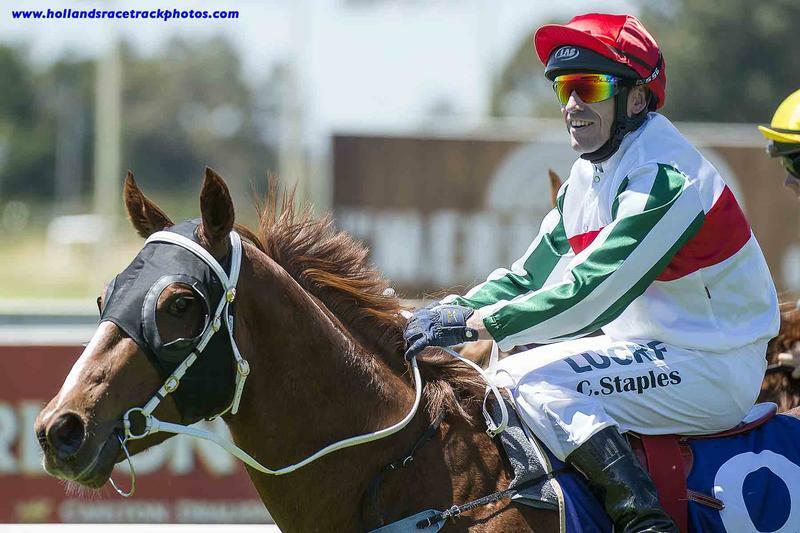 3 wins at 1400m, 1650m, WATC Cruisers Yachts Australia H., Keith Brown 91st Birthday H., 2d WATC Westrac Esperance Equestrians H., Sky Channel Autumn P.H., Westfield Tavern H., Kiwi Bride H., Oh Sister H., 3d WATC Jack Sheedy 45 Years of Membership H., Amelia Park Racing Syndicate H., Jeff Mouritz Gas & Air H.
Winner of WATC Westspeed Nursery Handicap, Autumn Racing Handicap. 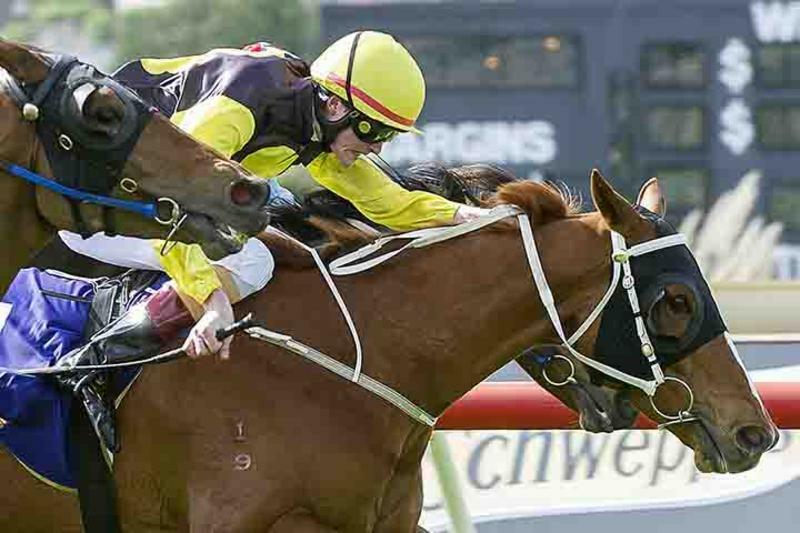 2 wins at 1200m, 1400m to 2012-13, WATC PR Membership Packages H., 2d WATC Smartline Mortgage Advisors H., 3d WATC Perth Demons H., Westspeed H.
2 wins at 1200m, WATC Perthracing.com.au H., 2d WATC Westspeed 3YO H., Ozbet.com.au H., 3d WATC Playeronline.com.au H.
Winner over 1300m, Crown Perth Handicap.